SpringBrook provides assisted living facilities for individuals throughout numerous communities. They have several housing facilities and are continually constructing new homes. 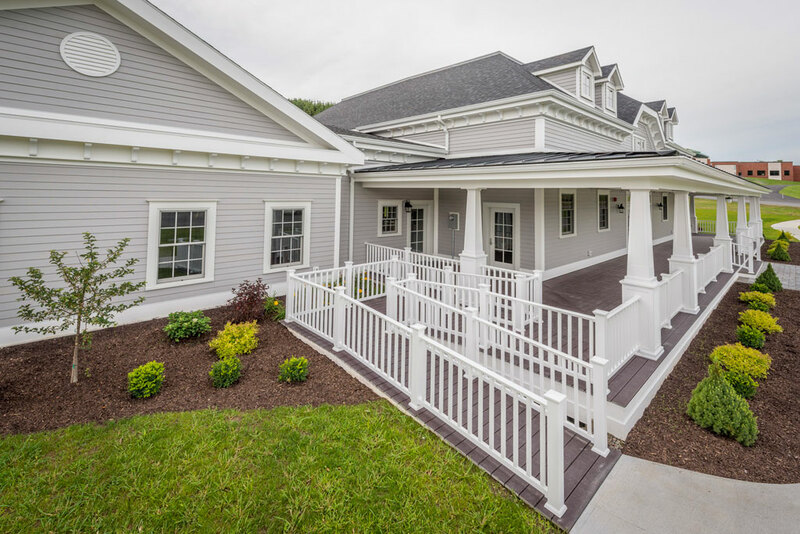 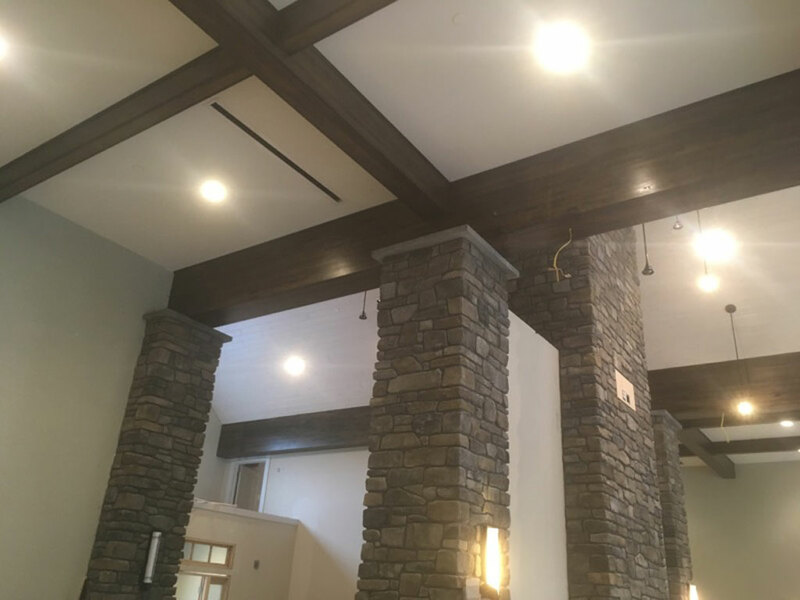 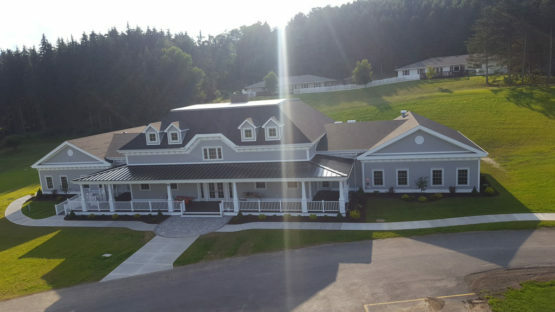 The $2,500,000 8,000 ft.2 single-story, fully-accessible Family Engagement Center was constructed in Oneonta to provide a location on their campus to better serve the parents and family members who have children or relatives enrolled. 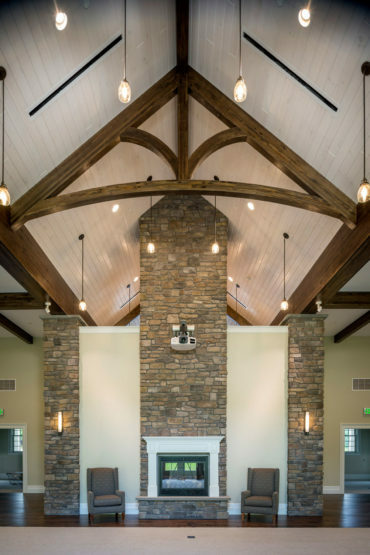 The large interior spaces and open interior concept were designed to foster the feeling of being in one’s own home. The Engagement Center includes gaming, fitness, learning, and relaxation areas, as well as family living quarters for extended visits.